Gateway Medical offers a comprehensive range of precision arthroscopic instruments. 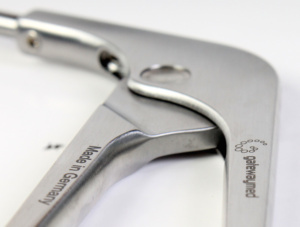 All arthroscopy instruments are made using the highest grade stainless steel and are hand built by the most skilled German instrument craftsmen. The result is an instrument range of premium quality and performance.